The essence of leadership is communication: To cast a vision, to inspire, to collaborate on strategy, and to engage followers in accomplishing a mission. But let’s face it — many leaders fall flat on their face when it comes to communication. The only thing that keeps the organization afloat and followers on target are those second-in-command people “picking up the slack” and translating for those leaders who struggle as communicators. 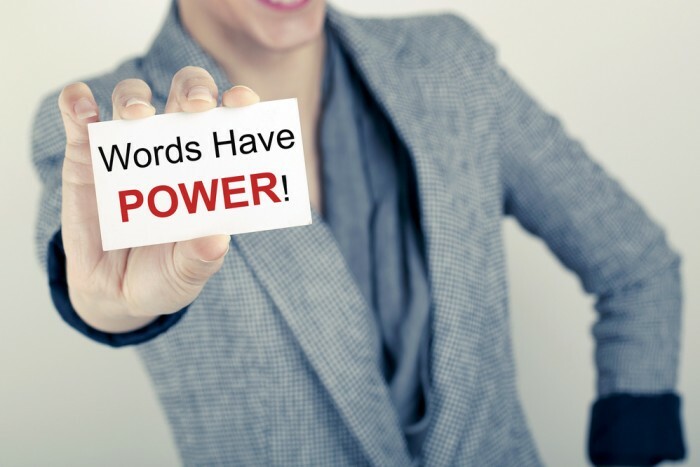 Great communicators say what they mean and mean what they say. They never fear that others will find a mismatch between words and action — between values they communicated in an all-hands meeting, for example, and what they’re planning to do at an executive retreat. They don’t necessarily have to remember what they told Rudy to make sure it “synchs” with how they told Gabriella to handle a similar issue. But leaders who are not genuine, straightforward, and honest in their communication are afraid to be transparent in their communication. They fear that others will see gaping holes and “catch them” in inconsistencies. As much as possible, these leaders stay behind their proverbial closed doors. A delay in reporting problems only compounds problems. Leaders know this. That’s why they expect their employees to come to them immediately with unexpected problems — preferably with solutions or at least recommendations to resolve the problem. Leaders expect their employees to own a problem, a task, a project, and to take responsibility and see it through to completion. Struggling communicators plan their messages (emails, speeches, briefings, announcements, webcasts) with a one-size-fits-all mentality: to “the team,” “their staff,” the “company.” That is, struggling leaders think of the universality of what they need to communicate, and as a result, their comments become vague and general. Great leaders, on the other hand, consider individuals as they communicate. Why will Janet, Barry, Haroon, and Miguel care about this? How does it apply to how this specific person does their job? Rather than diluted abstraction, that individual perspective makes their message focused, clear, practical, and tangible to all. Struggling leaders typically tell a lot of “this is how I did it” war stories. Stronger communicators more often tell “this is how they did it” hero stories that showcase another employee’s success on the job. Struggling leaders appear to be in pain as they communicate. Their demeanor forbids people to ask questions, to challenge them, to point out potential problems, to offer helpful feedback, to make innovative suggestions, to provide useful information. Their eyes are stern, their voice is gruff, their jaw is stony, their dress is severe. No one masters communication completely. Look no further than to the presidential candidates and other world leaders to understand that truth. And, when leaders identify and work to overcome their own communication weaknesses, the entire organization benefits.